What a wonderful find! This restaurant has very recently been taken over by new owners. They have redecorated and altered the premises to make it light, modern and most enjoyable. A total face-lift! The food is delicious with an excellent range and choice. 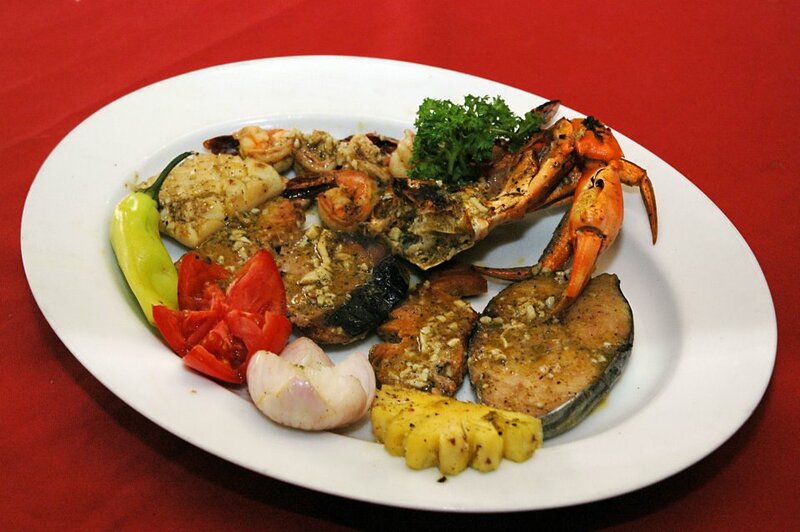 From the most tasty Lobster Thermidor, crab, prawns, fish dishes to vegetarian and chicken plus a very good mutton black curry, all are superb value and worth going back for time and time again. The well stocked bar and the novel edition of a wine 'cold room' make this the perfect option for dining out any day of the week. If you like to take your friends for a private dining experience then they have three well appointed rooms to cater for parties of up to 16. 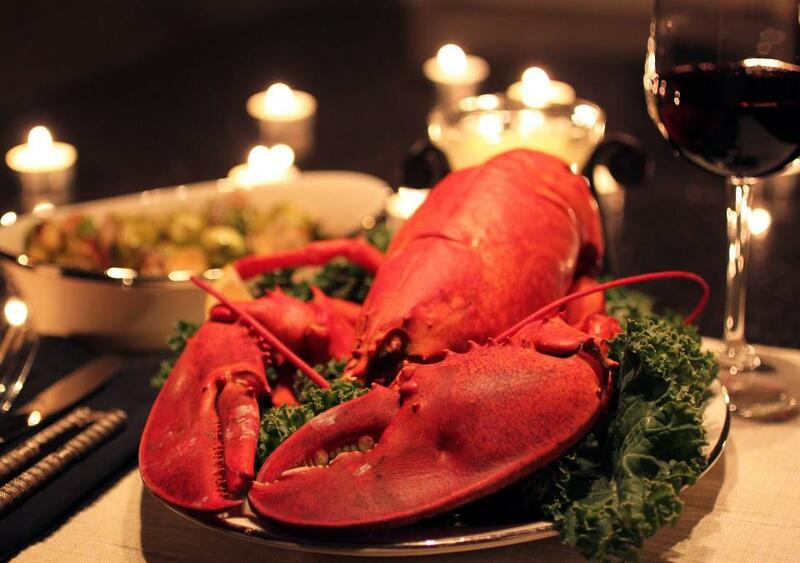 Go and experience, friendly staff and a very helpful manager will help make your meal very special. Oldest sea food restaurant in Colombo. There were ups and downs in the past experience. Now beyond expectation.New Managers and new Chefs. Unbelievable on pricing. 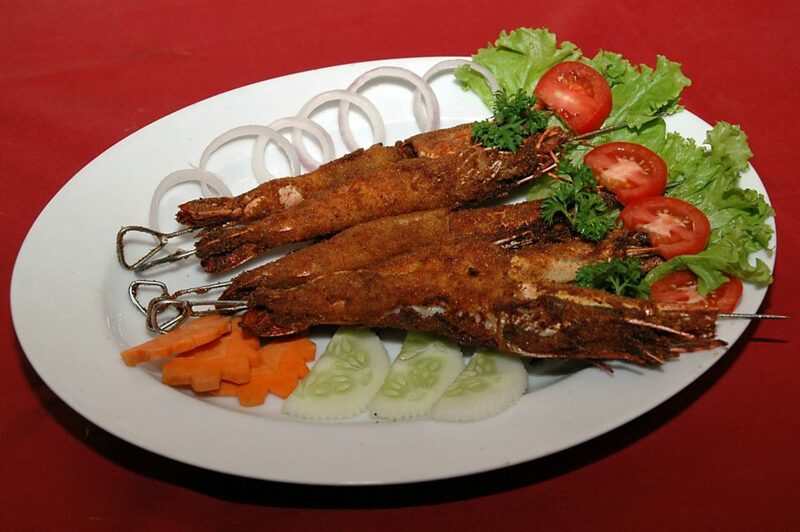 Lowest prices experienced in Colombo Sea food restaurants. Specially lagoon crab and lobster. Nice neon deco. Really value for money you spend. Heard new menu will be coming. Looking forward to it! Very clean place and friendly staff. Tasty! !